A native of Bear Lake, Pennsylvania, Briggs brings aboard his Northeastern fanbase and several years of racing experience, backed by cousin and former Series veteran Chub Frank. 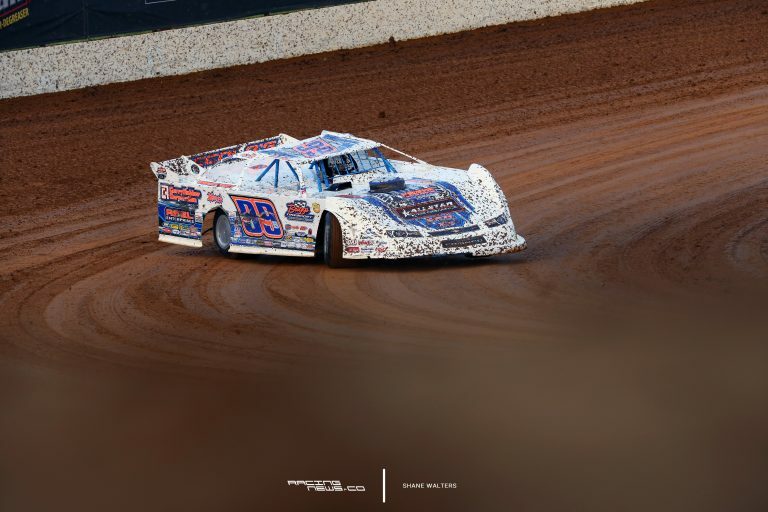 Briggs has raced with the Outlaws several times throughout his career, gathering five top-fives and 13 top-10s, with his best finish coming in February of 2016 at Screven – a runner-up effort for his 99b machine. 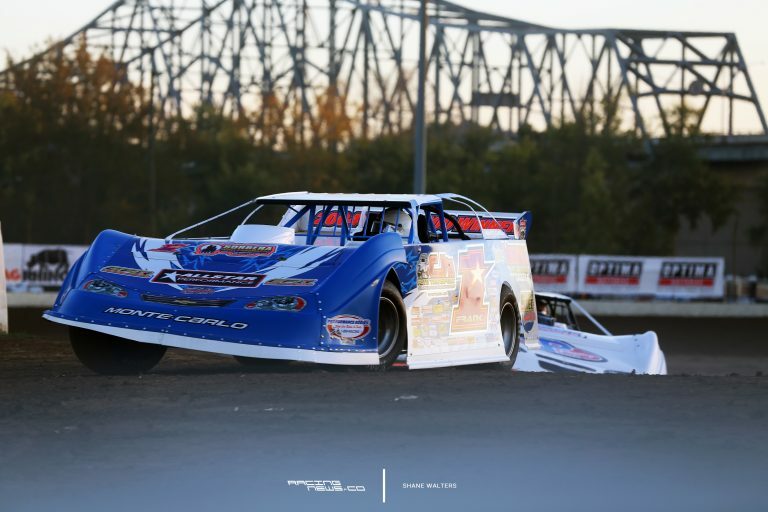 Throughout 2018, Briggs raced regionally throughout the Northeast, with wins at the Thunder Mountain, Eriez and Freedom speedways. But what kept him away for the past few years? Several things, according to Briggs. His dad, Rick, got him into the sport, and upon his unfortunate passing just over a year and a half ago, Briggs decided to scale back. Funding and help out on the road also became an issue. And of course, there was his big crash in turn three during qualifying at the 2016 Illini 100 at Farmer City Raceway. “I get to race because of my family. We got into racing because of my dad,” Briggs explained. For the “Chubzilla” protégé, it’s all about being realistic. Briggs said he knows he’s not going to head out on the road and win 10-12 races in a year. But a 7th-8th place finish in points and that elusive first Outlaw win would surely satisfy his appetite. Speaking of Chub, now that he’s somewhat retired from being behind the wheel on a regular basis, he’ll be around to help Briggs in the shop and on the road, starting at Screven on Feb. 8. Briggs also has a good relationship with friend and chassis builder Darrell Lanigan, who just recently announced his presence back on the full-time Outlaw roster. 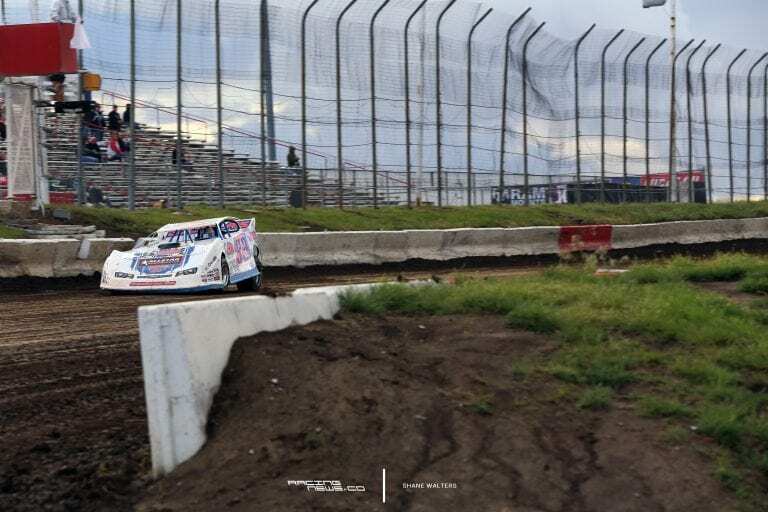 The length of the 2019 World of Outlaws schedule and the location of most of its races also makes this season especially inviting, said Briggs. His family-owned business, Briggs Transport, is as busy as it’s ever been, and the gaps between races in the earlier part of the year make for an easier time getting things done back home. Just like last year, the tour will make stops in the Northeast at Stateline and Eriez, which Briggs agreed is definitely circled on his calendar. Chase Junghans scored his first victory in over three years in August of last year at Eriez, but Briggs had a solid night as well – a fifth place finish after setting fast time, winning his heat race and starting on the pole, after breaking off a chunk of the rear bumper at the drop of the green heading into turn one. He said it should have been a night inside the top three, and he’ll back for vengeance this year. Except, Eriez isn’t the only track he’s out for blood at this season. 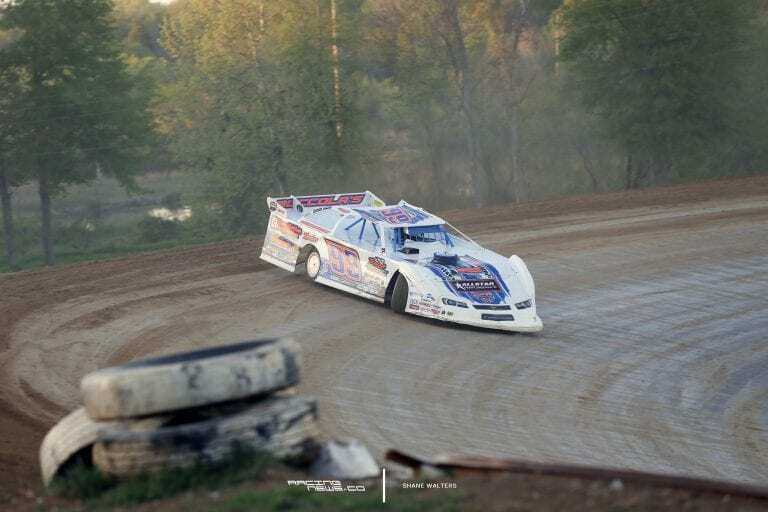 After leading several laps in the 2015 edition of the Gopher 50 at Deer Creek Speedway in Spring Valley, Minnesota, Briggs gave up the lead late in the race to eventual winner, Darrell Lanigan. There’s a lot of things on Briggs’ checklist this season, but as he made it a point to say several times, he wants to keep it realistic. Everything has to be achievable, and he’ll start by just being competitive. With Chub by his side and three-time champ Lanigan in his corner, 2019 might just be the year he lowers the Boom into Victory Lane. “Just be competitive,” Briggs said. “We proved we can be competitive at home. I just want one fair shot at going out on the road and being competitive. That doesn’t mean I’ve got to win every night. Chub always taught me, first you run top-10, then you run top-five, then the wins will come,” Briggs concluded. Get your tickets to see Boom and all of the World of Outlaws stars in 2019 by visiting our tickets homepage.